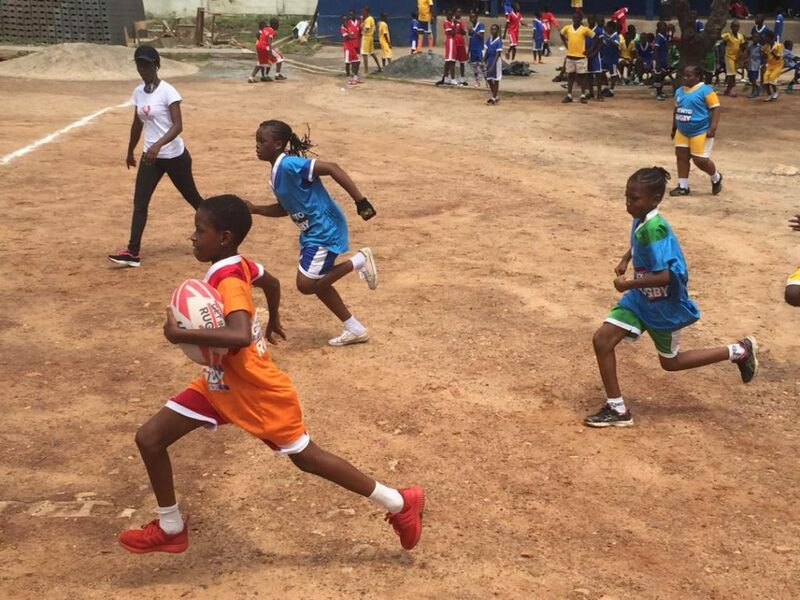 The project also aims to instill rugby values in children in some selected schools. Through the ‘studs in the mud’ project, she has been able to buy 18 pairs of brand new firm ground rugby boots using money donated by individual donors including rugby fans, friends and family. 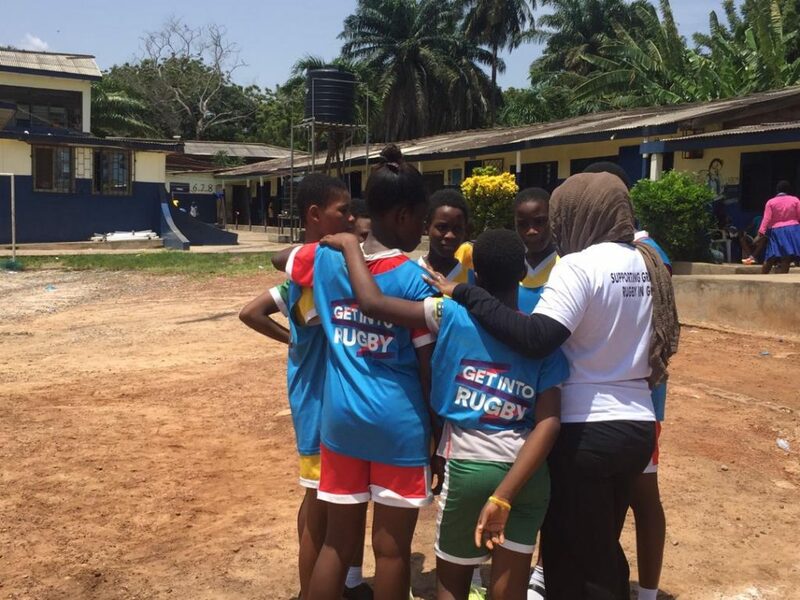 “So my project aims to support Ghana rugby at grassroots level thus installing rugby values into the community whilst also promoting good physical and mental health,” she said. She added that it is her personal aim to change perceptions about women in rugby through the project. 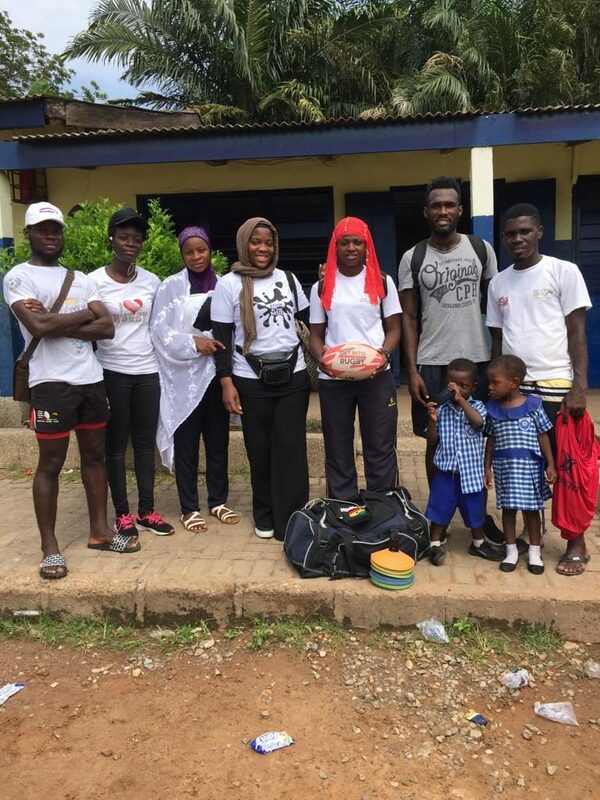 Zainab, who is a mother, a nurse and a Muslim, has also received 42 rugby tops and shirts from the HSBC bank, sponsors of world rugby 7s series while her club, the Millwall rugby club in east London UK, has donated some balls and bibs. 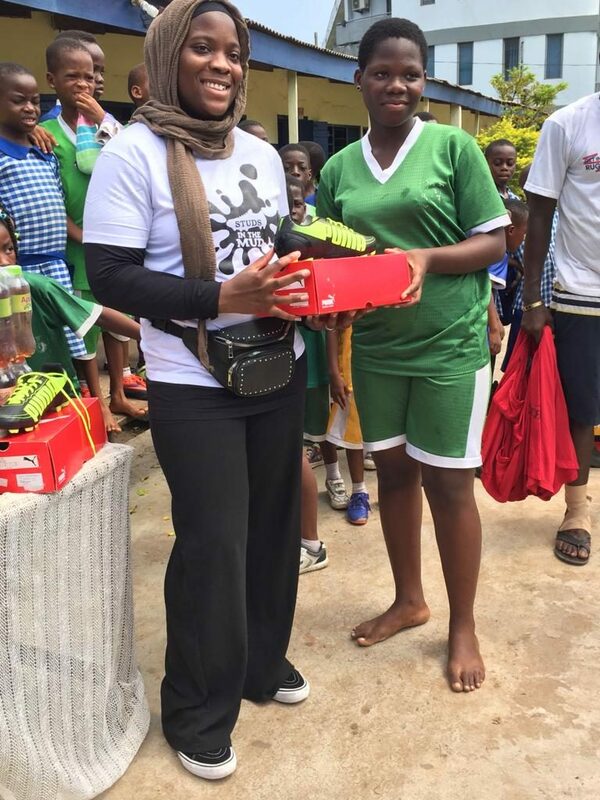 As part of her outreach to give back to society, Zainab has donated some of those equipment to the Kanda Cluster of Government School and the Aggrey Memorial International Schools located in the capital city of Accra. 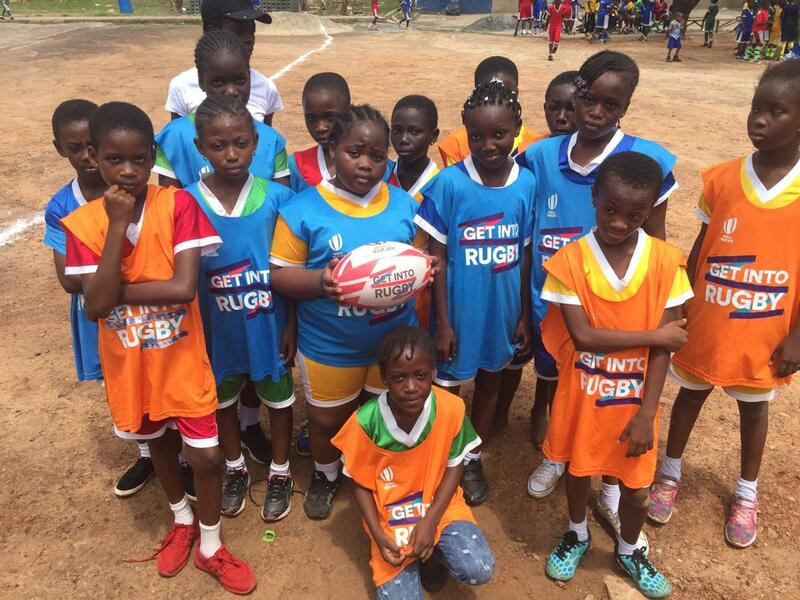 At brief ceremonies at the two schools, Aggrey Memorial International School received 3 balls, 7 bibs and 4 boots while the Kanda Cluster of Government School received 14 boots, 20 Rugby HSBC shirts, 5 balls and 25 bibs. Zainab revealed that the University of Hertfordshire Rugby Club in UK hosted a Returners vs Current rugby player charity game which raised £350 for ‘studs in the mud’. According to her, the money was given to women’s rugby Development Officer Rafatu Inusah who has used it to organise the rugby fun games events at the two schools. Meanwhile, Ghana rugby has achieved some encouraging milestones in the recent past led by the exploits of the male national team, the Eagles. Ghana won its first major trophy in Rugby after securing the 2018 Africa Bronze Cup on home soil in 2018. The Eagles are scheduled to take part in the 2019 Rugby Africa international tournament after being promoted to the 2019 Rugby Africa Silver Cup.